Arlette Varda popularly known as Agnes Varda was a Belgian-born French film director. She is known for her works focused on documentary realism, feminist issues, and social commentary with a distinct experimental style. She is considered the pioneer to the development of the French New Wave. She had received honorary Palme d'or and Academy Awards, Golden Lion, among others. She died from cancer on 29 March 2019 at the age of 90 in Paris, France. 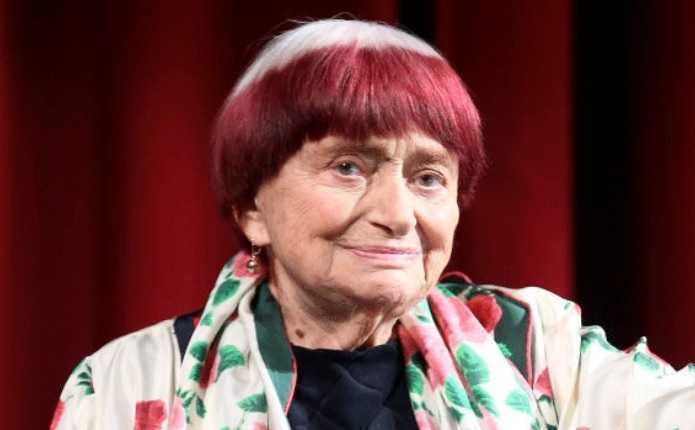 Agnes Varda, the leader of French New Wave died on 29 March 2019 at the age of 90 in Paris, France. She died from cancer at her home. Her death was confirmed by her family on Friday. Agnes Varda, the most influential director in French film history has given some great films such as La Pointe Courte, Cleo de 5 a 7, Vagabond, Jacquot de Nantes, Visages Villages, among others. The director who was considered feminist embraced the experimental style of her works. The leader of the French New Wave. Agnes Varda was born on 30 May 1928. Her birth name is Arlette Varda. She was born to a father, Eugene Jean Varda, and a mother, Christiane Varda. Her birth place is in Ixelles in Belgium. She holds French nationality. She had 4 siblings. She lived on a boat with her family during World War II. She attended the Lycee Victor-Duruy. She received her Bachelor's degree in literature and psychology from the Sorbonne. She relocated to Paris. She initially intended to become a museum curator and studied art history at the Ecole du Louvre. She decided to study photography at the Vaugirard school of photography instead. She began her career as a still photographer. While working as a photographer, she became interested in film making. Her major films are La Poite Courte, Cleo de 5 a 7, Vagabond, Jacquot de Nantes, Visages Villages, among others. Her other notable films are, le Bonheur, Les Creatures, Lions Love, Daguerreotypes, Mur Murs, Documenteur, Sans toit ni loi, Le petit amour, Les demoiselles ont eu 25 ans, Les Cent et une nuits de Simon Cinéma, L'univers de Jacques Demy, Les Glaneurs et la glaneuse, Les Glaneurs et la glaneuse... deux ans après, Cinévardaphoto,Quelques veuves de Noirmoutier, Les plages d'Agnès, among others. She has also written and directed numerous short films and documentaries as well. Who Was Agnes Varda Married To? Agnes Varda met her future husband, French director, Jacques Demy in 1958. They moved in together in 1959 and got married in 1962. They were married together until her husband's death in 1990. Varda had a son, Mathiew Demy with Demy, born in 1972. She also had a daughter, Rosalie Varda from her previous relationship with Antoine Bourseiller. 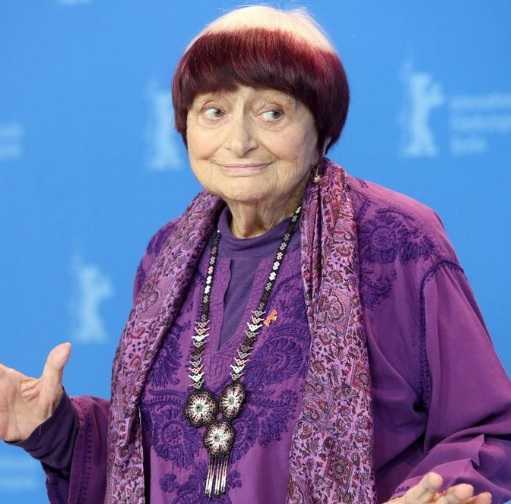 What Caused Anges Varda's Death? The French New Wave pioneer died from cancer on 29 March 2019 at the age of 90 in Paris, France. Her family confirmed her death.